The terms liability and full coverage have become common terms to express several aspects of auto insurance. There is no such product as full coverage auto insurance; however, people reference this when they want to purchase not only the state required liability insurance, but also coverage for the vehicle itself. Also, when you ask for liability insurance, you are really requesting a policy that contains not only liability coverage, but also uninsured, under insured and possibly medical coverage. There are also additional options for auto insurance that the insurance agent might not give you unless you specifically ask for it, even if you say you want full coverage. It is important to understand the coverage available in order to purchase the policy you truly want. Liability insurance pays for medical and property damages that are your fault when driving your vehicle. Most states require a certain level of liability insurance by law in order to drive. The insurance is broken into three numbers listed as 25/50/15. The numbers are read in thousands. The first number is for medical bills for one person, the second is for medical bills for everyone involved in the accident and the third number is for property damage you cause. These are limits to how much the insurance company will pay and you are responsible for any amount over these limits. Liability auto insurance policies also include uninsured coverage, and sometimes under-insured coverage. Uninsured insurance pays for you and people inside your car if someone hits you with no insurance; under insured pays over the other driver's insurance if they hit you and have low liability limits. These policies are only for medical costs, and do not help pay for damages to your vehicle if the other driver has no insurance. Collision coverage pays for damages to your vehicle when something collides with it. This generally means if you hit something of if something hits you. It does not include fire or storm damage. You choose a deductible with collision insurance which is the amount you pay first before the insurance company begins to pay for the damage. Does Comprehensive Insurance Cover Water Damage in a Vehicle? Comprehensive coverage pays for damage to your car for things other than collision. This included fire damage, vandalism, theft and storm damage. Also, hitting animals generally falls into comprehensive coverage rather than collision coverage. You choose a separate deductible for comprehensive. Items that fall under comprehensive coverage generally are considered non-chargeable and usually don't adversely effect your rates. Another coverage that is typically included when you choose liability insurance is medical coverage. You either have medical insurance or personal injury protection, depending on what state you live in. Medical coverage is for at-fault states, and pays your medical bills after the other driver's liability insurance has paid. Personal injury protection is for no-fault states and pays your medical bills first regardless of who is at fault. Generally personal injury protection is required in no-fault states just like liability insurance is required. 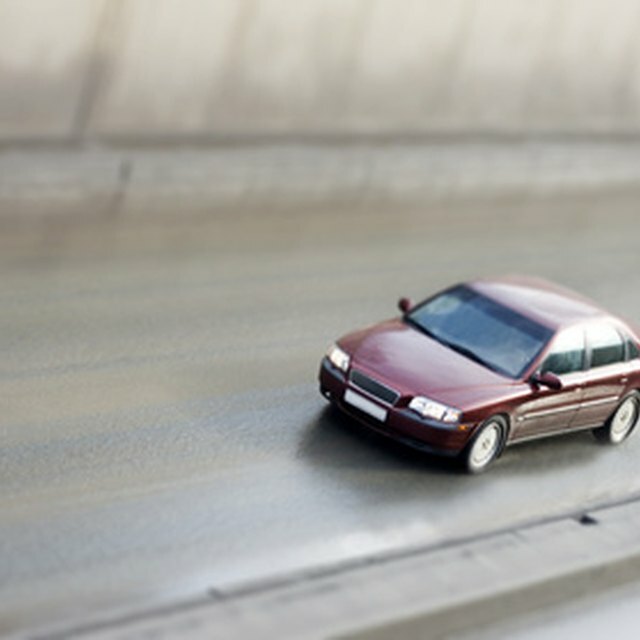 It is important to find out the additional coverage you can choose from for your auto insurance. Additional auto insurance coverage includes rental car insurance, emergency roadside coverage, death and dismemberment coverage and pet insurance. These options might have different limits and cost to consider. By speaking with an insurance agent or company, you can find out the right combination of coverage at a cost to fit your budget.